World renowned for our work building race winning pistons, Wiseco utilizes experience from a diverse background of the most sophisticated engines. Wiseco’s Pro Tru line creates the best value in forged pistons today. These American made pistons are forged and machined by skilled Ohio craftsmen with state-of-the-art forging presses and CNC machines. 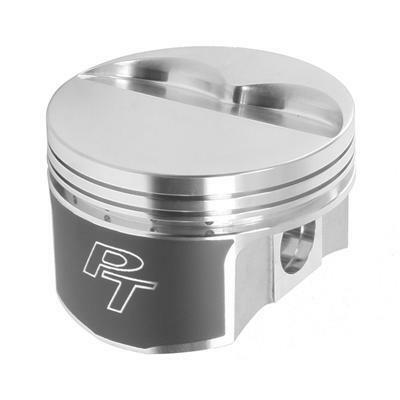 By using dedicated forgings specific to the final piston shape, Pro Tru pistons are stronger and lighter than industry standards.